Well! What a nice thing you decide to stop by. Hope you have a good time while we discover a new author. What will you see on this post? 3) The link to Shantelle’s complete blog tour schedule and the chance to enter a giveaway. 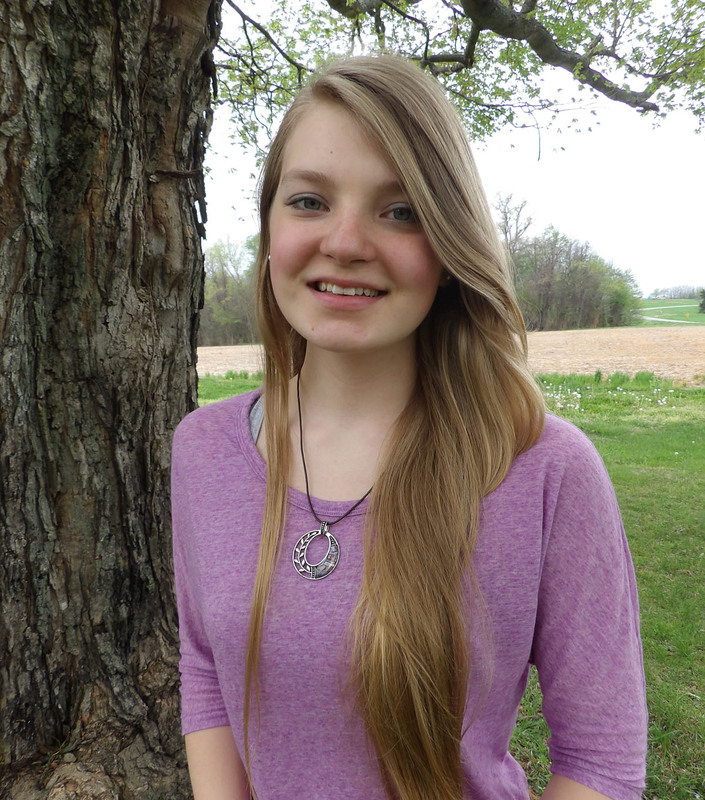 Shantelle Mary Hannu is a christian with a very strong passion for writing to bring glory to God (I know, you already like her). 2) Spent her chilhood years on the west and has relocated time and again in both the South and Central United States. 3) Blogs about her stories, favorite books, movies and more. 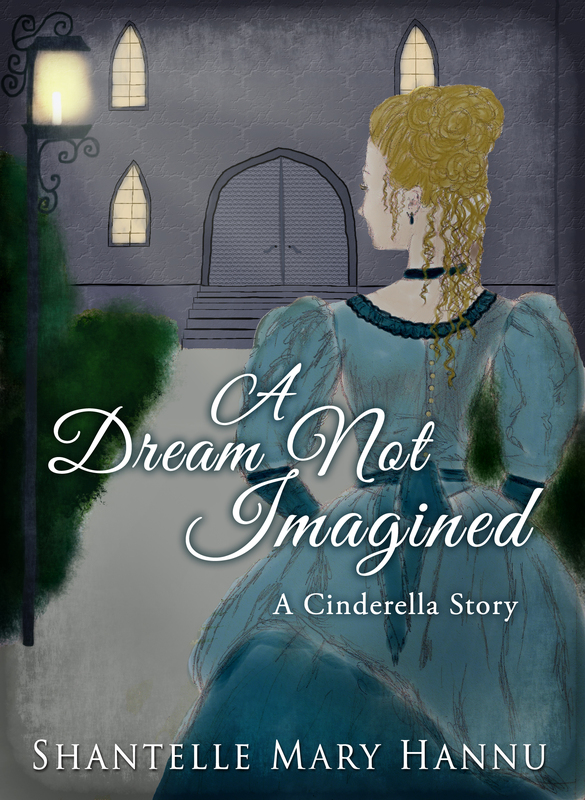 Shantelle just released her first book “A Dream Not Imagined”, a non-magical fairytale novella based on the classic tale of Cinderella. 1. Natacha: Just for fun, what are your favorite singers and what song could you hear forever? Shantelle: I’ve really been enjoying some of Rend Collective, Hillsong United (or Hillsong Worship), Plumb, Anthem Lights, and Jessa Anderson. 2. N: Here’s the thing: all books will be destroyed soon and you have this unique chance to keep two of them. One will be your Bible and you can choose another. Which one would you pick and why? S: Ooh . . . my . . . that’s hard. I think I actually might choose one of my own, a Christian fantasy called Silver Rose. Just because it’s so close to my heart. Real. It sort of follows my personal life to some extent—concerning faith, struggles, and whanot. It’s kind of funny how God can work through my own stories to help me draw closer to Him! ^__^ So yeah, I think Silver Rose would be a comfort to have, after my Bible. 3. N: What would you say has been your greatest challenge as an author and how have you overcame it? S: Hmm, it might be that I was just so self-conscious of my work. I didn’t want to let anyone read my stories . . . except for two of my younger sisters and maybe my mom, :p But I realized if I ever wanted to know if they were good enough to be published, I’d have to let people read them!! 4. N: How would you advice a young writer that is afraid of his work not being good enough? 5. N: Why did you decide to write a Cinderella Story? S: I always think about writing a whole collection of retellings. Why I started with Cinderella, is pretty much because author Anne Elisabeth Stengl was putting on a writing contest, and the stories had to be retellings of Cinderella. 6. N: If you had to sum up in two lines the message you want to share with “A Dream Not Imagined”, how would you do it? S: Persevere, God has a plan and a future for you. Beautiful dreams can come true; surrender and follow God’s path. —- How beautiful, isn’t it? 7. N: It is impossible for us to create something (a novella included) without putting some of ourselves in it. So, what things about your character would you say are clearly seen in this book? N: Oh, we will, Shantelle. We will. You can check all Shantelle’s blog tour schedule and enter a giveaway on her blog. Thank you so much for reading and taking the time to comment 😀 God bless! So glad you could be part of the tour!! Appreciate your support! I hope you enjoy A Dream Not Imagined if you read it!! Thank YOU for allowing me to be part of this. I’ve had such a good time. I know you’ve poured out your heart in all this so I pray God takes this story beyond you ever imagined. God bless you so so so much!